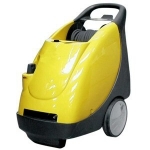 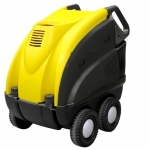 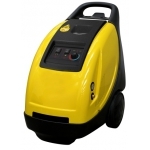 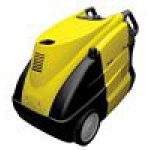 We offer a range of 60 Hz pressure washing machines both with hot and cold options, built to 60 Hertz for the shipping and marine industry. 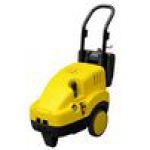 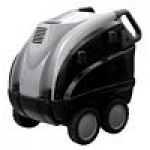 Efficiency, reliability, safety and ease of use are prime considerations in the Morclean range of high pressure cleaning products. 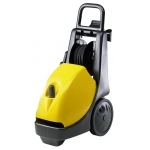 The Morclean Pro range of cold-water 60 Hz high-pressure cleaners, combine hygiene and cleaning with time/labour saving efficiency in a high-tech product. 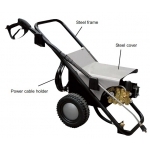 Vertical burner with high thermal efficiency steel coil Diesel pump with by-pass valve Gun with rotating coupling Lance with nozzle-holder Power cable (5m) High pressure hose (8m) For further information on this model, please click here. 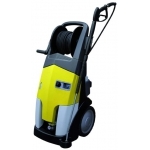 Washman HD/60Hz Gun with rotating coupling Lance with nozzle holder High pressure hose (10 m) Power cable (5 m) For further information, please click here.